The National Center for Policy Analysis crunches the numbers on two strategies to keep Social Security from going broke. Raising the retirement age and means-testing benefits would be more effective than raising payroll taxes, the group says. With Social Security benefits having exceeded revenues since 2010, the perennial effort to “save” the program is stirring on Capitol Hill. 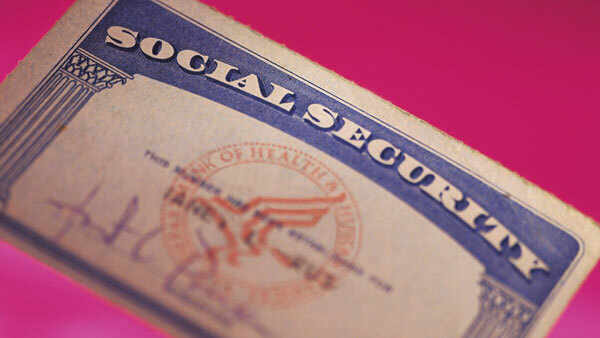 A new report from the nonprofit National Center for Policy Analysis, which describes itself as a nonpartisan public policy research organization, says that the federal government has two options if it wants to keep Social Security functioning. To continue funding the program, the government could retain the current benefit structure, but increase the Social Security payroll tax by 3.3%. The study calls this the “baseline” program. Alternatively, the government could impose a “reform” program, keeping tax rates the same but raising the retirement age for workers eligible for benefits starting in 2023 and making the benefit formula less generous to high earners. “Both political parties have proposed reforms with these attributes,” the report said. The NCPA report’s analysis found that both the baseline program, with taxes necessary to close its financing gap, and the proposed reform program would produce comparable net results for workers across birth years and across income classes. With the baseline program, an average earner born in 1985 would pay 13.5% of his lifetime income in taxes and receive benefits equal to 9.6% of income, a lifetime net tax of 3.8%. In the reform program, the same worker would pay a lower rate of 10.2% to receive reformed benefits of 8.2%, resulting in a lower net lifetime tax of 2%. According to the report, the Social Security status quo is unsustainable, but very low earners would see gains from under the reform program, which includes optional, individually directed retirement accounts that could increase retirees’ savings. The report urges policymakers to adopt the reform option over the baseline one. The reform program would be a smaller undertaking, it said, and could potentially reduce the size of the federal budget.